The ongoing 18th All India Twenty 20 Cricket Federation Cup has reached the quarter final stage and the semi-finals will be played on Saturday. If weather allows, the final shall be played on Sunday, thus culminating the week long T-20 Tournament in which 16 teams across India are participated. Reports said that all the teams coming from mainland India are already out of tournament, being unable in creating space into semi-finals. 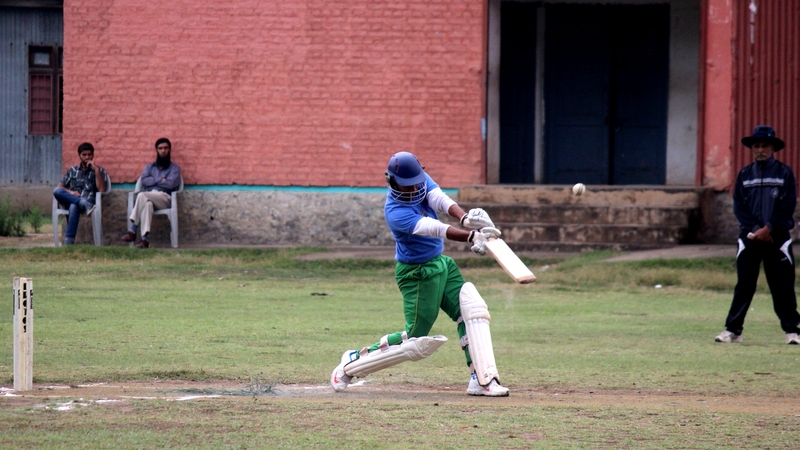 The event started last Sunday and cricket matches have been played in South Kashmir’s Awantipora area at the three places as well viz Government Secondary School Lajoora Play ground, Sports Ground Charligund Awantipora and Victor force Cricket Ground Jawbiara, Awantipora. Manzoor Ahmad Wani, one of the organizers said that non state subject teams are having a comfortable stay here. “All the boarding and lodging arrangements are being carried by J&K State Twenty 20 Cricket Federation,” Wani said. Syed Mohsin, media coordinator of the All India Level tournament informed that the closing ceremony shall follow the final match on Sunday at Victor Force Cricket Ground at Jawbiara in Awantipora. He said that first quarter final was played between J&K Blues & Mumbai Thunder. Mumbai Thunders won the toss and elected to bat first, and put 141 runs on the board in allotted 20 Overs. 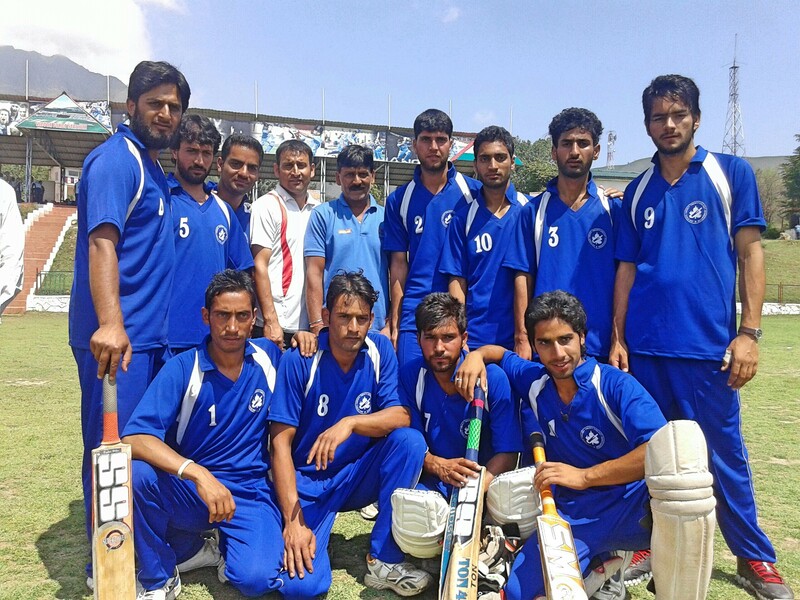 J&K Blues chased the target in only 18.5 Overs and won the match by 5 wickets thus making their place in Semi Final. Second match was played between Mumbai Dadar & J&K Whites. Mumbai Dadar won the toss and elected to bat first and scored 163 in 20 Overs. J&K White chased the target in only 16 Overs and defeated the opposite team by 5 wickets. He added that the semi final matches of the tournament will be played on Saturday at Victor Force Cricket Stadium. 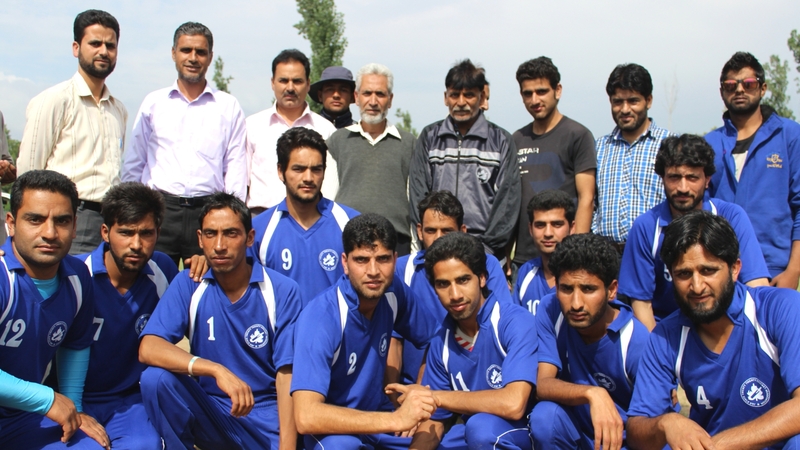 J&K Whites, J&K Blues, Mantaqi Sports & Pulwama 11 are the teams who qualified for semi finals. Pertinently, Jammu And Kashmir State lifted the 17th All India Twenty 20 Cricket Federation Cup title which was also hosted by the J&K State Twenty 20 Cricket Federation, last year. The all India level tournament is being organized by J&K State Twenty 20 Cricket Federation. The Federation, its members said, is affiliated with Indian Twenty-20 Cricket Federation, India and has been organizing such events since year 2000.